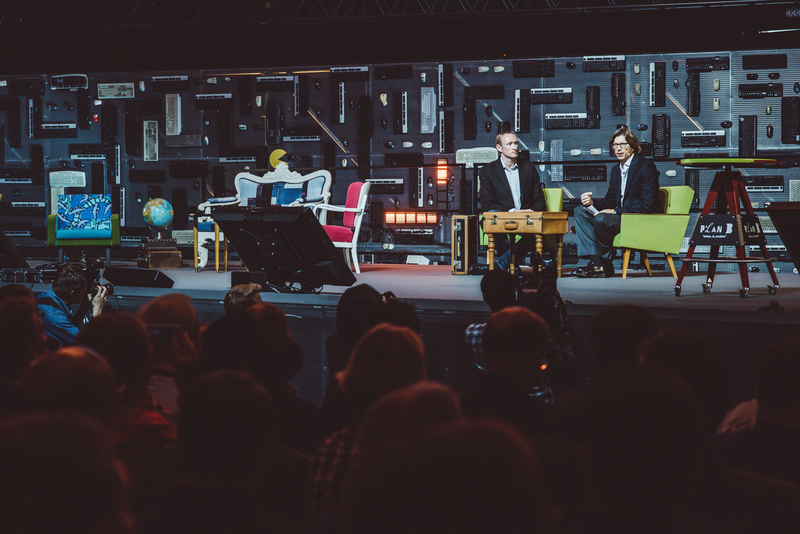 Atomico and Slush released a report “The State of European Tech” at Slush a few weeks back. The study is the most comprehensive review to date carried out on the European tech community, its tech talent, capital flow, entrepreneurial mindset and success stories. 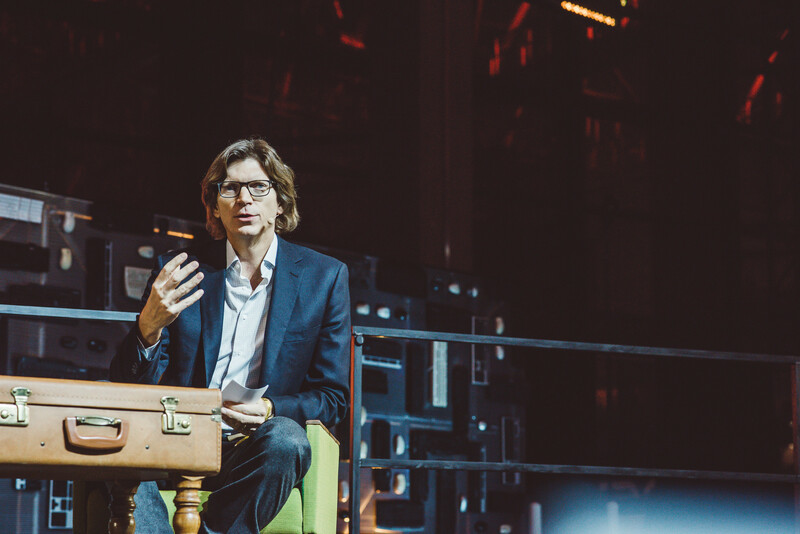 Niklas Zennström, CEO and co-founder of Atomico was talking about the report after the opening show on the Silver Stage. 2015 has been a breakthrough year for Europe. Throughout the year, the continent has reached a series of milestones. One of the biggest change has happened in the tech ecosystems. See Slush & Atomico’s report on European tech entrepreneurship here. “This is the most exciting moment to be in European tech whether you are an entrepreneur or an investor”, was the first thing Niklas Zennström said when he entered the Silver Stage. There’s something big going on in Europe: 10 new companies have reached a billion dollar evaluation, 10B dollars has been invested by VC’s in the region, there are 5 000+ active angel investors and 1.6M developers in Europe today. During the last decade, the biggest change has happened in the tech ecosystems – Slush is proving it. Zennström emphasized how Slush in the beginning was an event with just a handful of people, compared to this year with its 15 000 attendees. The tech ecosystems in Europe have been maturing and today there’s places like Stockholm, London, Berlin, which have become very strong hubs. Cities such as Helsinki, Paris, Madrid, Barcelona, Zurich, Oslo, Copenhagen are also keeping up with the ecosystem today. Today there’s experience and talent coming from Universities. Students graduating today are really considering becoming entrepreneurs or working for one of the big and successful tech companies as a vital career. Back in the days, people didn’t encourage someone to become and entrepreneur. People’s expressions were: ”Really? Is that gonna work?” Today the attitude has changed and it’s very much acceptable to be an entrepreneur or to work for an entrepreneurial company. Several successful founders are going out and reinvesting in the ecosystem and in the startups and people who worked at successful companies start their own businesses too. The things in Europe are very different compared to US where everything is much more centralized around Silicon Valley, LA and Boston. In Europe, we have our distributed systems of hubs and they all have their own characteristics. According to Zennström, we need to connect these hubs much more. “It’s all about sharing our best practices, ideas and talent with each other.” emphasized Zennström. Entrepreneurs are trend setters when it comes to finding the trending startup and entrepreneurial ecosystems, like Silicon Valley in the US or London and Berlin in Europe. “If the eco-system is not strong enough for a startup in their own hometown, they move to cities like London and Berlin where the ecosystem is available.” explained Zennström. Because we have less capital in Europe, the European companies are built up in a more reasonable way. Most of these companies are much more focused on sustainability and focusing on questions like: What if you can’t get finance within the next two years? “This is something we encourage our portfolio companies to think through, what is the potential and downside scenario, what if you cannot get access to capital in the next seven years what is your plan B?“ explained Zennström.